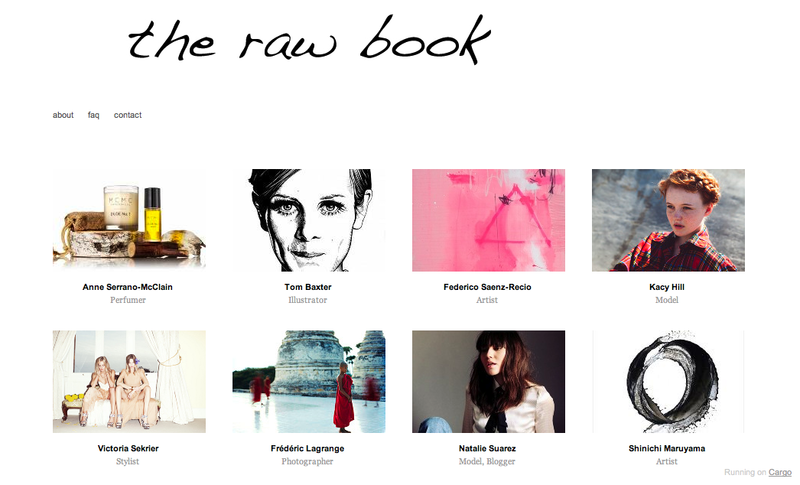 I'm honored to have an interview on The Raw Book blog. Alicia wrote me with questions and it's really great sometimes to tell people what I'm all about and where my love for perfumery comes from. Also, this is the first time I've used my married name publicly! It's been 2 1/2 years since José and I decided to go the hyphen route and I'm slowly integrating it in.